This weekend I had one job to do. 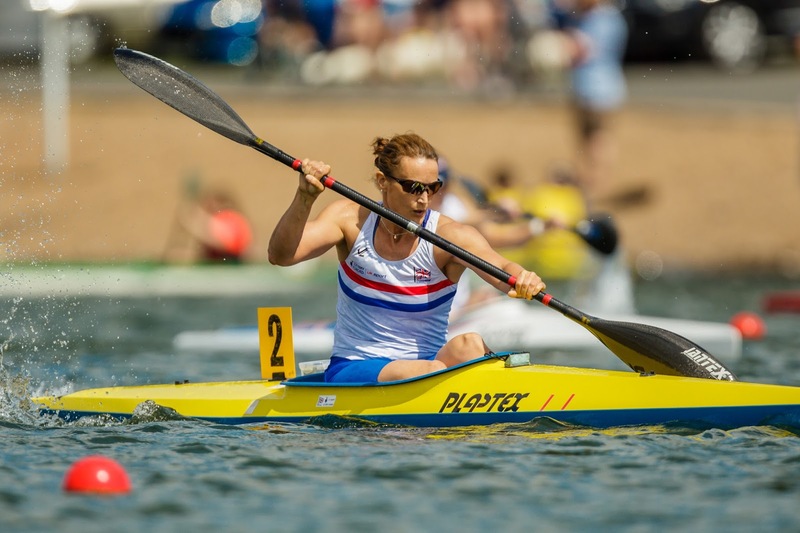 I needed to qualify for the World Championships (which are the first qualifiers for the Rio Paralympics) at the UK National Championships in Nottingham. I have never liked racing at Nottingham. I'm just not keen on the venue. It’s always very windy, making the water wavy, and its usually full of weed, algae, or lots of mess from the ducks and geese. Added to that, the need to race my own teammates for that single selection slot has never sat well with me. 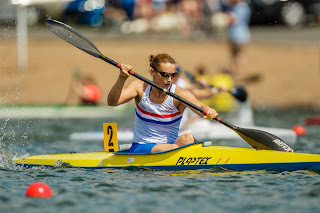 As a result I rarely paddle that well - I usually scrape a good enough race to get through, but I never come away really happy with my performance. This weekend I didn't have the same stress factor. 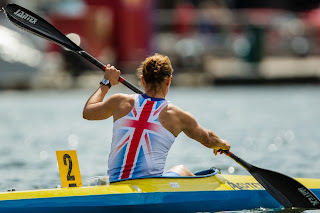 This time GB paracanoeing was going to take two athletes per category through to the Worlds, so realistically the pressure of my race was off. I decided to use this as a test, and see if a change of pre race routine would help with my preparation and general feelings about at Nottingham leading to a better performance. I also accepted an invitation to have dinner with my lovely girlfriends, who I don't see nearly enough of due to my training commitments and perpetual tiredness. An evening of laughter and excellent company (but still managing an early night) was a perfect distraction from thinking about kayaking, race plans and selection. I ended up having a great week and arrived at Nottingham thoroughly distracted and far less "pumped up" than normal. So race day arrived and I started my normal routine. Something felt a bit strange. I had calmed myself down so successfully that I found myself on the start line feeling ridiculously chilled and not at all concerned about the goings on around me. Was this a good thing? Nottingham could have been just as bad as normal but nothing about my environment registered. The only thing I was particularly aware of was the strong headwind. Even the starter seemed to say "go" in slow motion, causing me to respond badly to the bucket start followed by what felt like a gentle amble down the course. I got to the finish line and was stunned to realise I was barely out of breath. Yes, I won that race; not by that much, but strangely it didn't seem to matter? 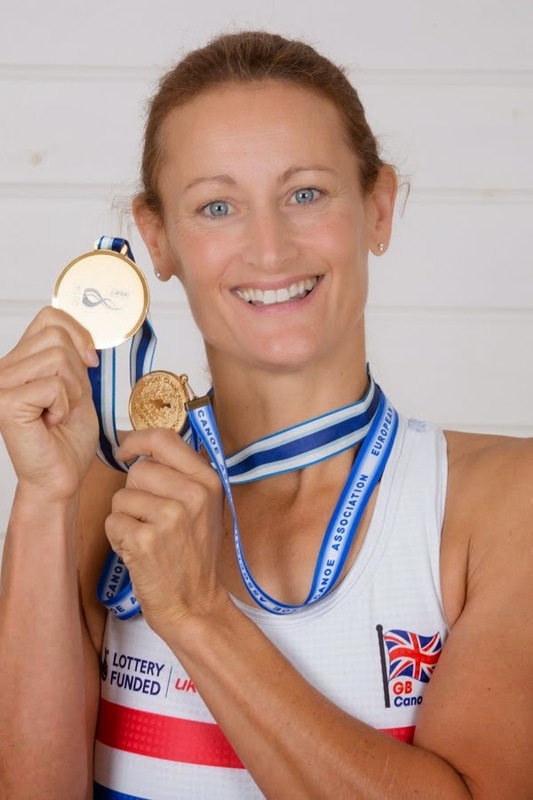 At Henley winning by too much was seen as bad sportsmanship -was I just being a good sportsman? No I wasn't!! I had done such a good job of calming myself down that I just wasn't in the correct frame of mind for racing. "You need a different frame", Simon said, repeating the mantra one of the coaching staff had told me several times before when things get to me. "It's not just you that you are letting down its everybody - now snap out of it and put some effort in". I did. I scrapped the chilled approach, fired myself up for my second race and took three seconds off my time. Oh, and I was out of breath but also enjoyed the race. My next race will be the World Championships in August – another step on this oh so steep learning curve.